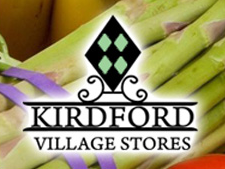 You can now buy Eco for Life in Kirdford Village Stores! 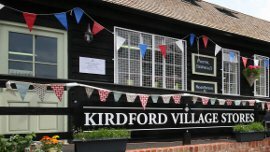 Kirdford village shop is more than just a place to buy groceries. With a focus on local produce and all the daily essentials, there are lots of treats to tempt you too, including home-made cakes and pastries! You can also sit and enjoy a fresh coffee in their café area, with a backdrop of ever changing Art by local artists.